Blue Lake - Explore the best destinations! 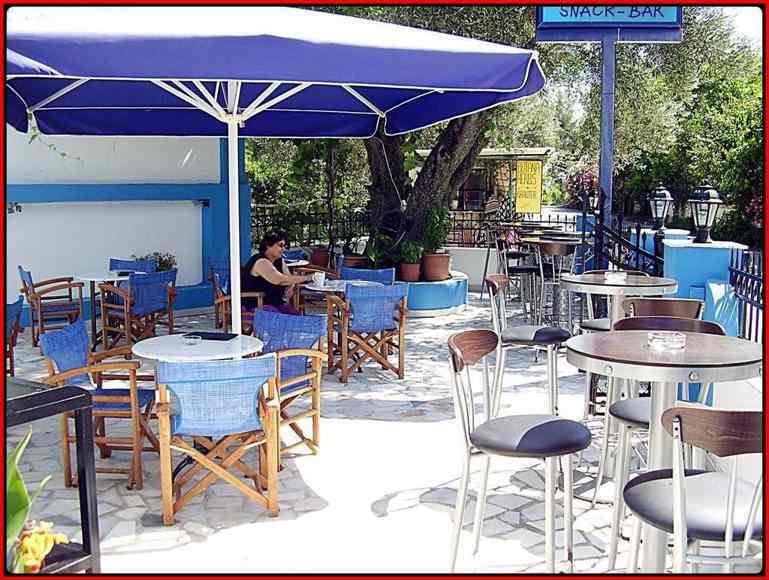 The Blue Lake is located near Keri Lake, 700 meters away, and is 13 km from Zakynthos Town. 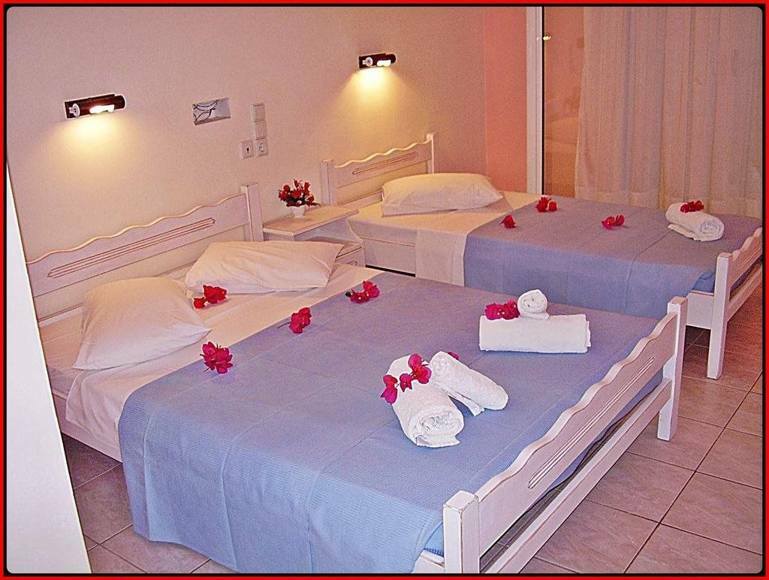 Studio (1 Adult): Air-conditioned studio with a balcony overlooking the mountains of Zakynthos. It is just 150 meters away. From the beach. Includes free Wi-Fi. 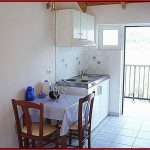 The kitchenette is equipped with cooking facilities, a fridge and an electric kettle. 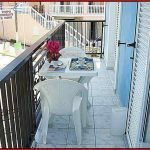 Studio (2 Adults): This air-conditioned studio is just 150 meters away. 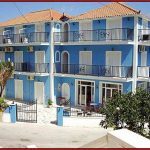 It offers free Wi-Fi and a balcony overlooking the mountains of Zakynthos. 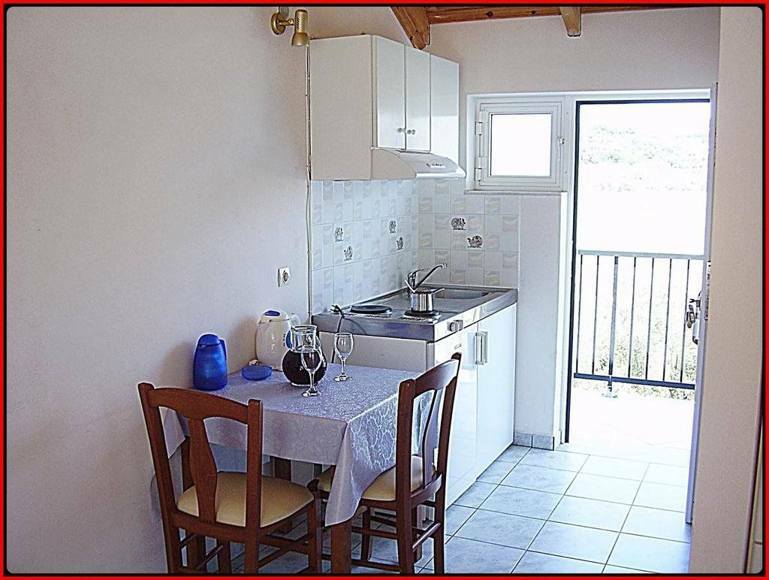 Includes a kitchenette with cooking utensils, fridge and electric kettle. 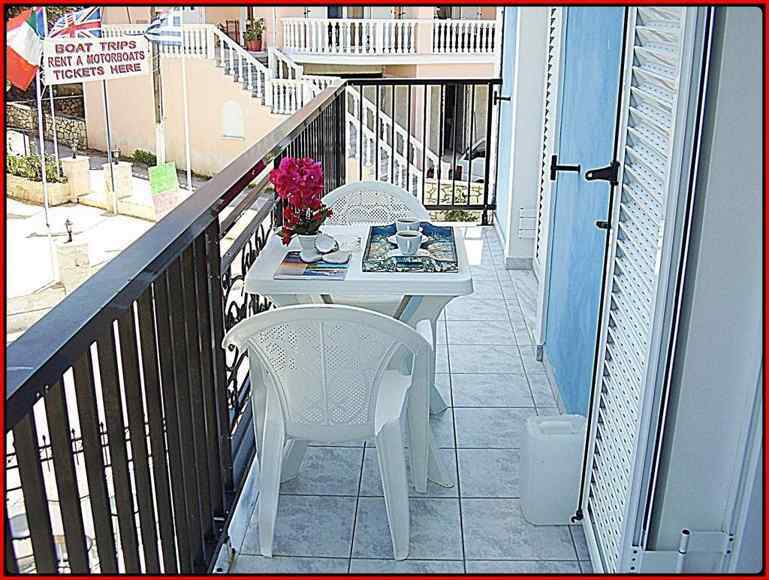 Studio (3 Adults): This air-conditioned studio is just 150 meters away. 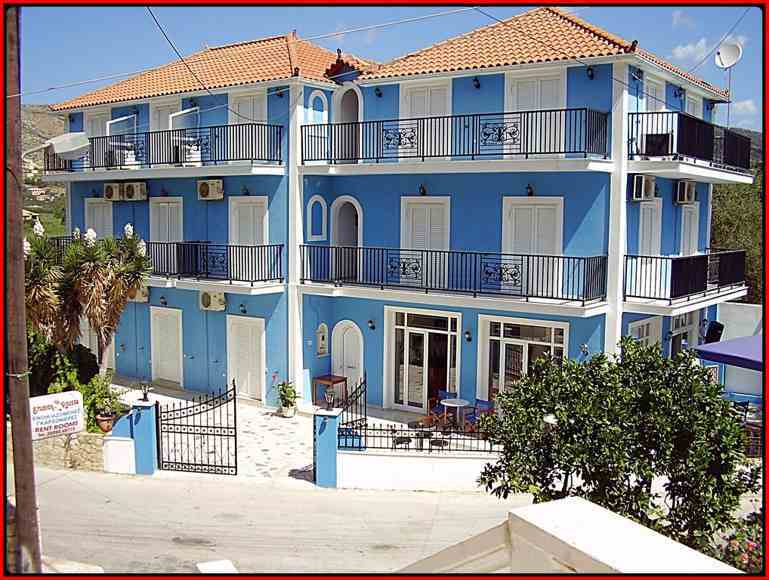 It offers free Wi-Fi and a balcony overlooking the mountains of Zakynthos. 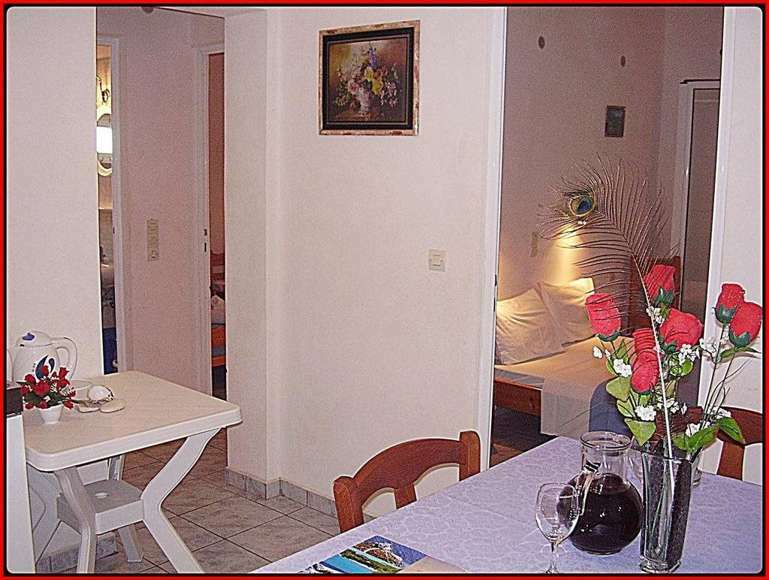 Includes a kitchenette with cooking utensils, a fridge and an electric kettle. 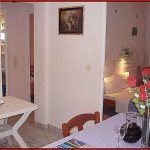 Two-Bedroom Apartment : this air-conditioned apartment is just 150 meters from the hotel. 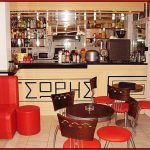 It has a separate seating area, free Wi-Fi and a balcony overlooking the mountains of Zakynthos. Includes a kitchenette with cooking utensils, a fridge and an electric kettle. All units have a TV. There is a private bathroom with shower in each unit. The Blue Lake also includes a sun terrace. 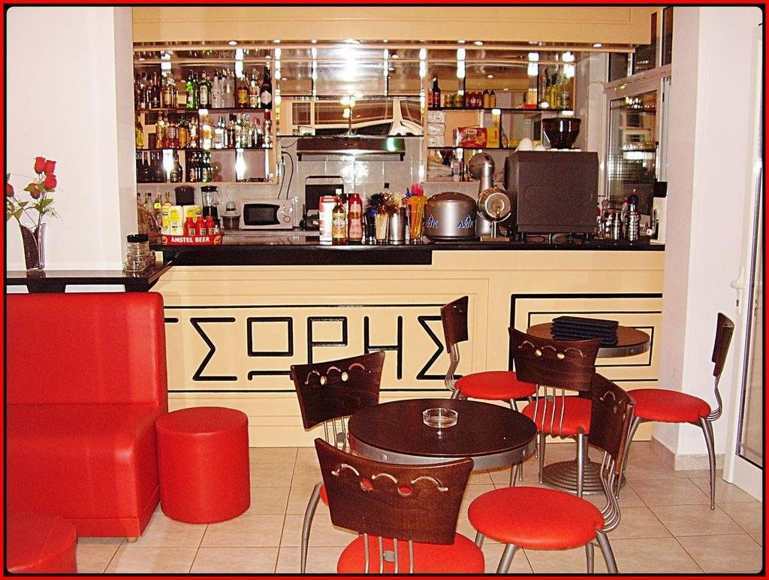 Guests can enjoy a drink in the hotel’s snack bar. 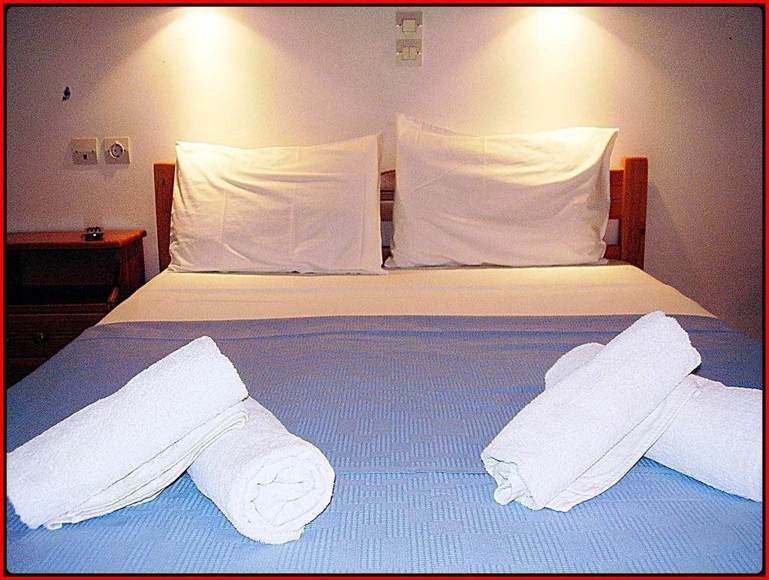 Car rental is available at the hotel and the area is popular for horse riding and snorkelling. A selection of activities offered in the area, such as diving and canoeing. 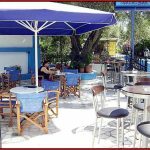 The nearest airport is Dionysios Solomos Airport, 9 km from Blue Lake.